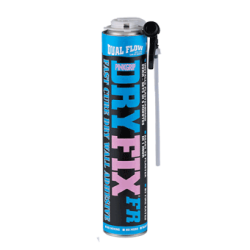 From sticking stone to working with wood, if you need to bond it, bond it with TradeFix Direct. 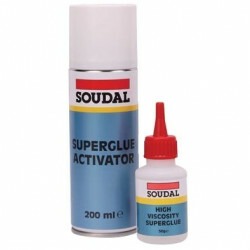 There’s more to the humble adhesive than you might think. In some applications it’s the instant grab that matters; in others, it’s the ability to stay strong and durable for years that’s essential. 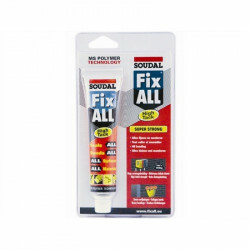 Whatever your application, buy the right adhesive for the job from top brands including Gorilla, Soudal and Everbuild. 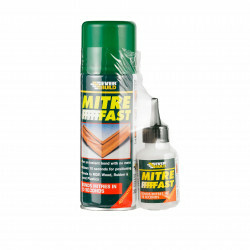 All-purpose household bonding of materials including wood, card, ceramic, most plastics, dense fabrics, glass and more, with bond speeds ranging from five minutes to ultra-fast bonding in just seconds. See specific products for details. 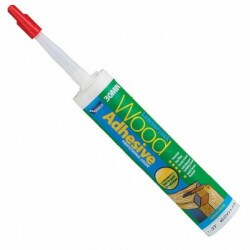 For a fast bond that’s stronger than most wood glues, and effective on decorative laminates, all types of wood, rigid PVC, rubber, stone, metals, dense fabrics and more. 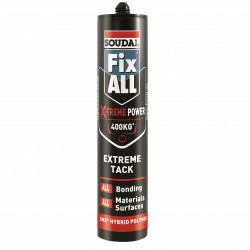 For professional and DIY. 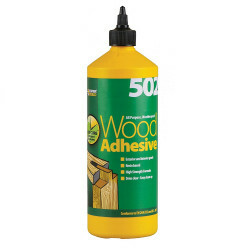 Our all-purpose wood adhesives are resin-based polymers which deliver high bond strength, low staining and high water resistance. For interior and exterior use. 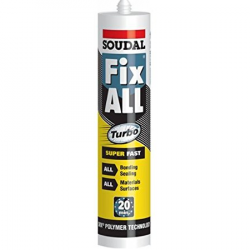 Hybrids add powerful sealing capabilities to their adhesive properties, making them ideal for a wide range of sealing and bonding applications in building and construction. 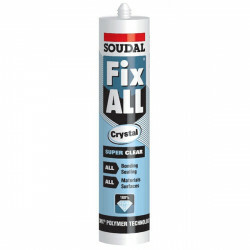 For transparent sealing and bonding of glass, choose a clear polymer. 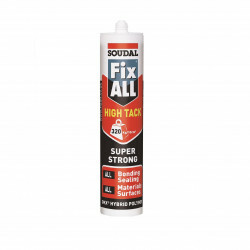 For low odour and high bond in applications subject to vibration, choose Soudal Fix All High Tack in black, white or grey. 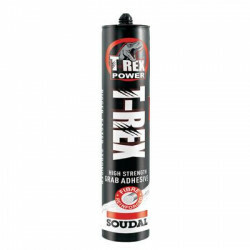 Our range of high tack adhesives stick just about anything to anything, fast. 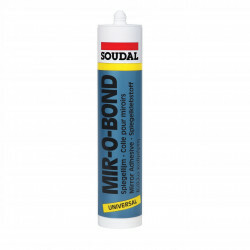 Capable of bonding metals, stone, wood, plastics, acrylics and more (see individual products for details), these adhesives deliver ultra-strong final bond strengths. 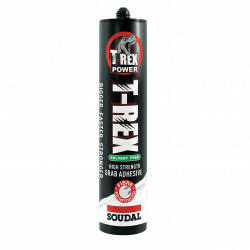 Specific products also offer high shear force, chemical and impact resistance. 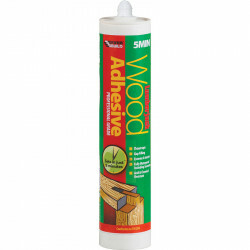 A natural choice for bonding skirting boards and dado rails, timber battens and parquet floors, nameplates, carpet grippers and more. 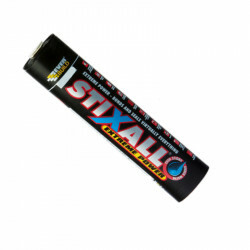 Available in solvent based and solvent-free variants. 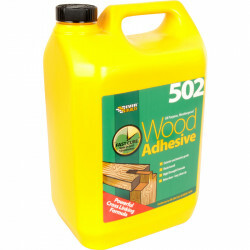 Our polyurethane gels, glues and adhesives deliver exceptional bond strength to wood and most common building surfaces. 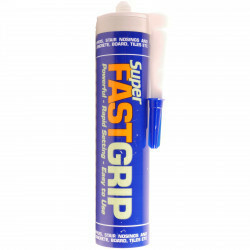 Fully waterproof and chemical resistant, our fastest curing PU glue sets hard in just 5 minutes. Others in the range are hard within 30 minutes and fully cured in 24 hours. The natural choice for window and door frame construction, furniture making, staircases, ladders, doors and general joinery and woodworking applications. Which is the right adhesive for you? 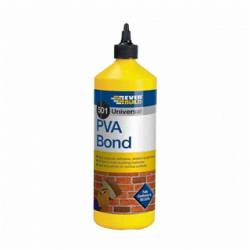 Call us now on 0161 794 1783 and we’ll recommend the best bonding agent to buy for your application. There are only 160 of this item in stock.